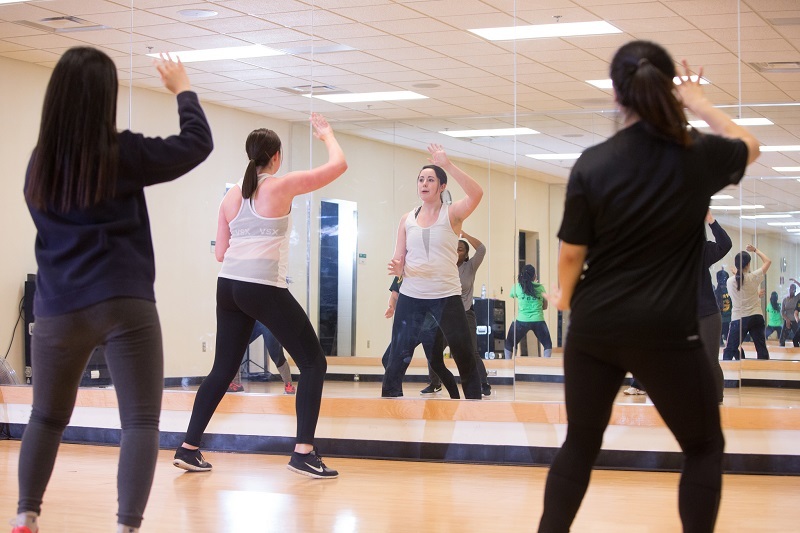 Two new fitness classes will be offered beginning Monday, Feb. 13, in the Beimdiek Recreation Center. A Turbo Kick class will meet from 3 to 4 p.m. each Monday. Come punch, kick, dance and sweat! A CIZE class (as seen on TV) will be offered from 12:05 to 12:50 p.m. Mondays, and from 12:30 to 1:15 p.m. Thursdays. The learn-to-dance workout features hot new moves and music.